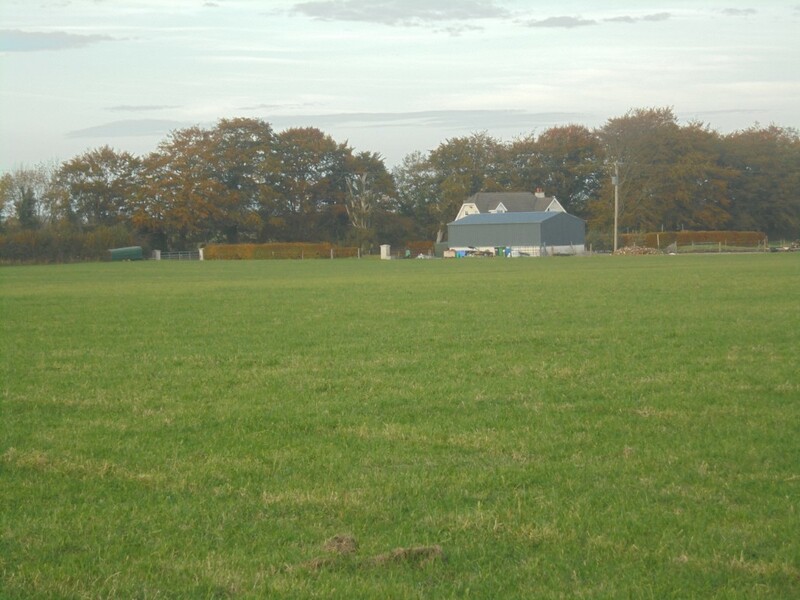 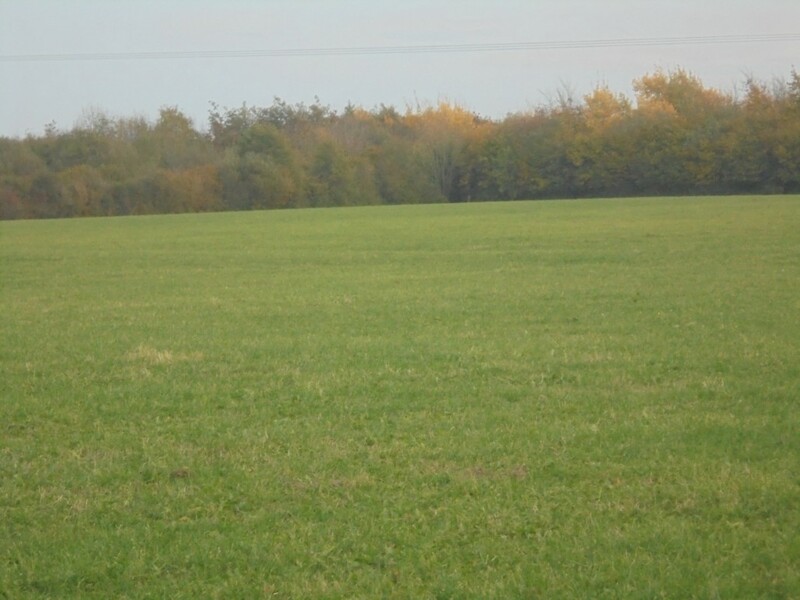 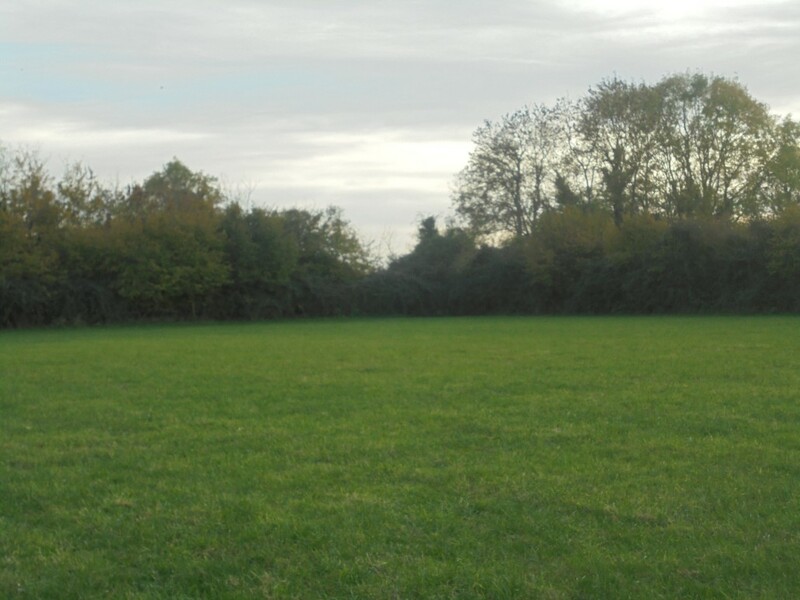 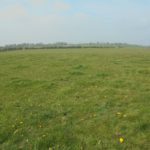 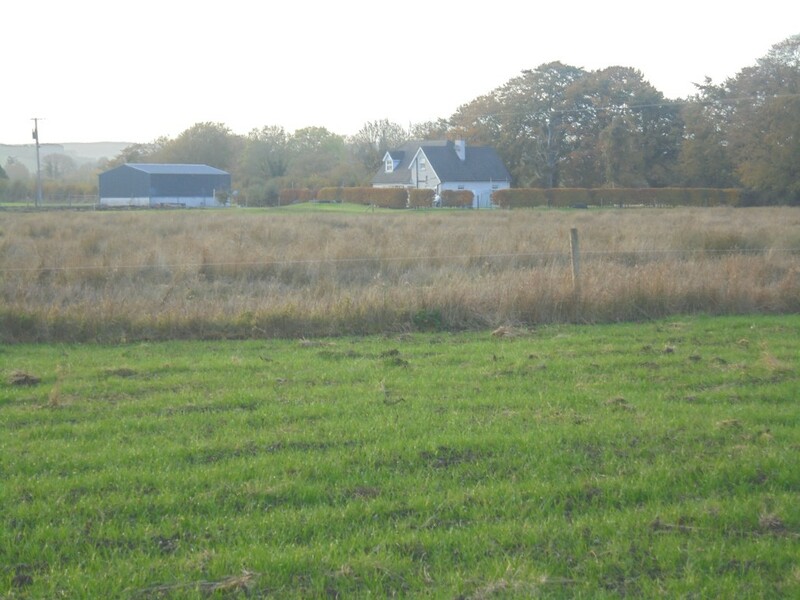 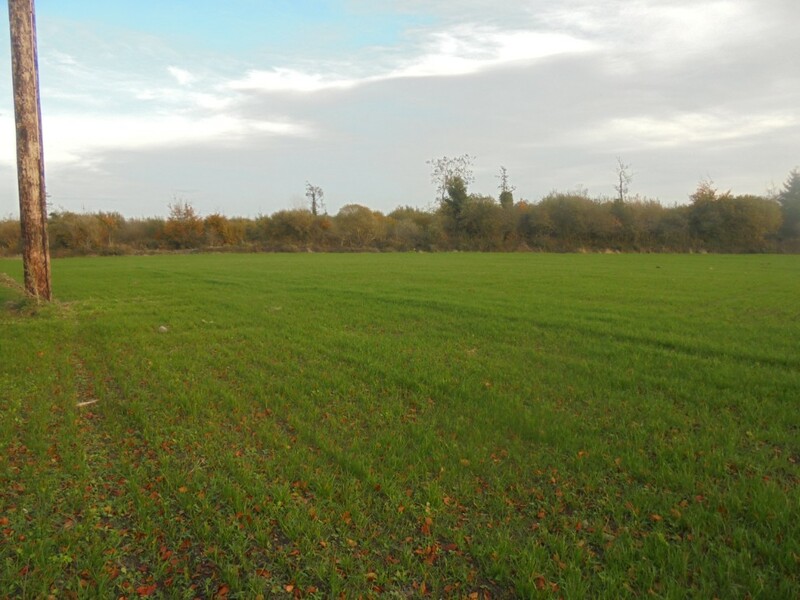 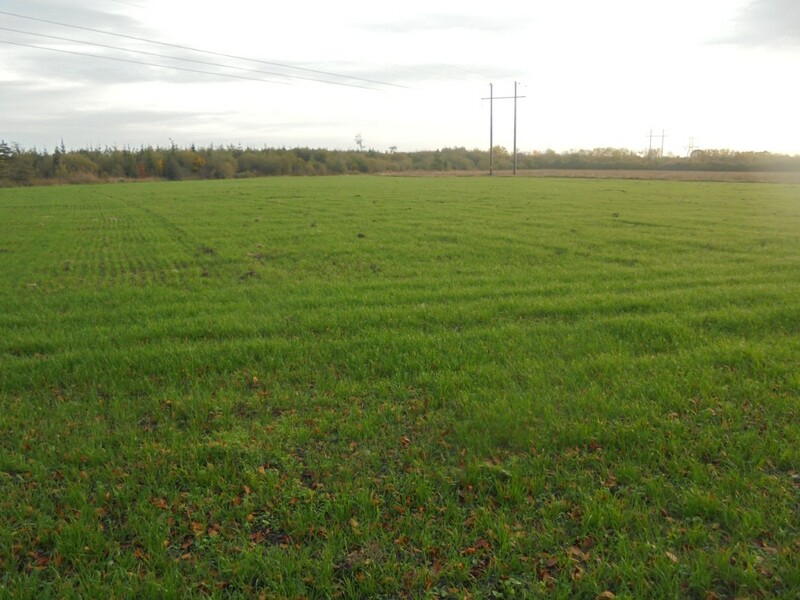 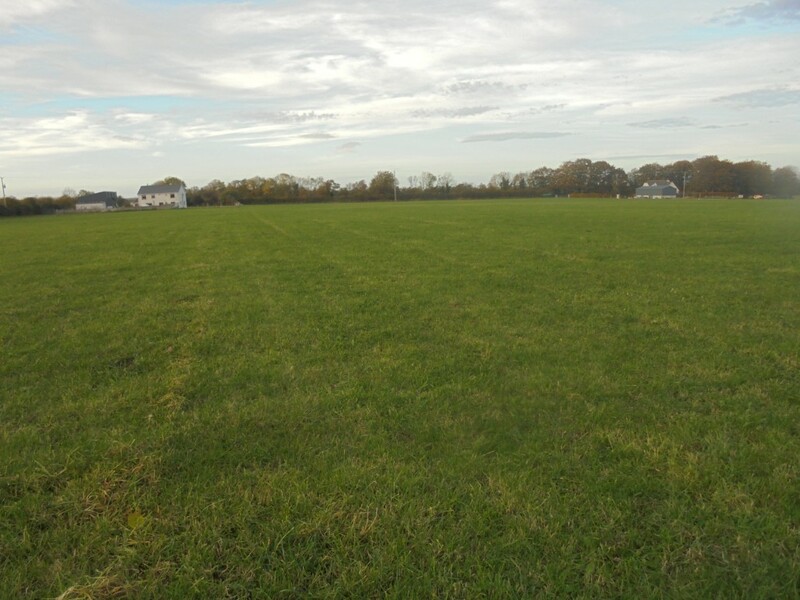 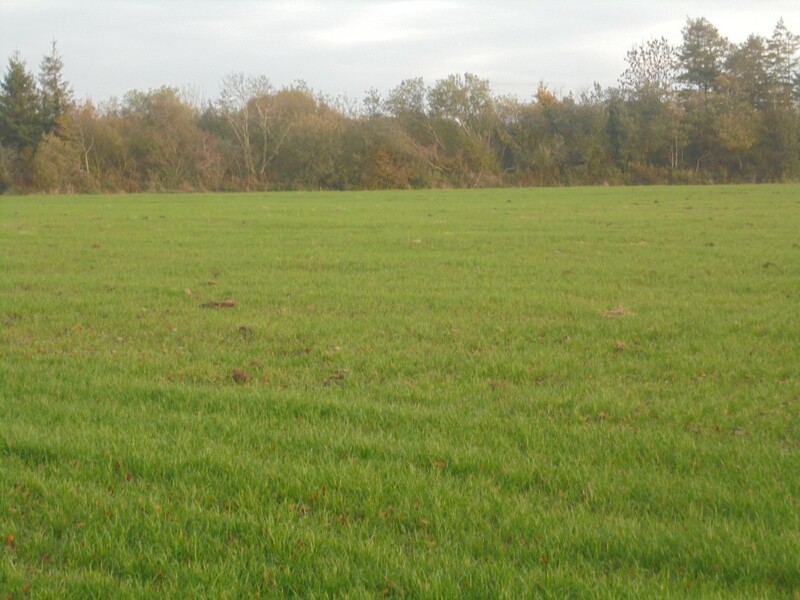 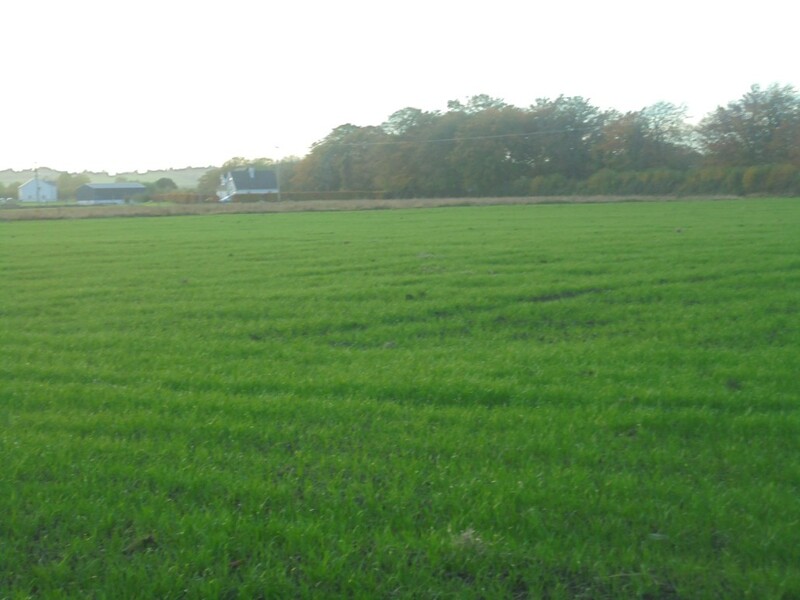 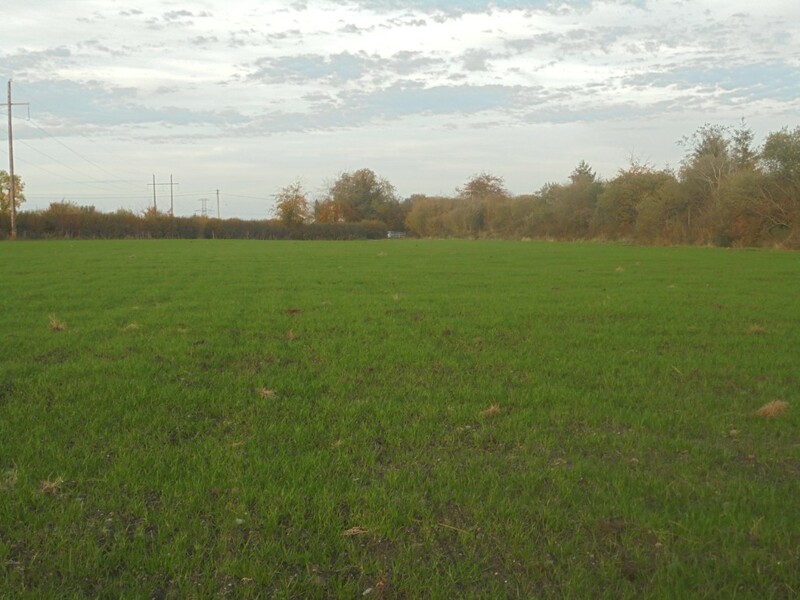 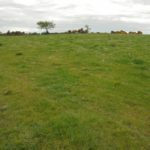 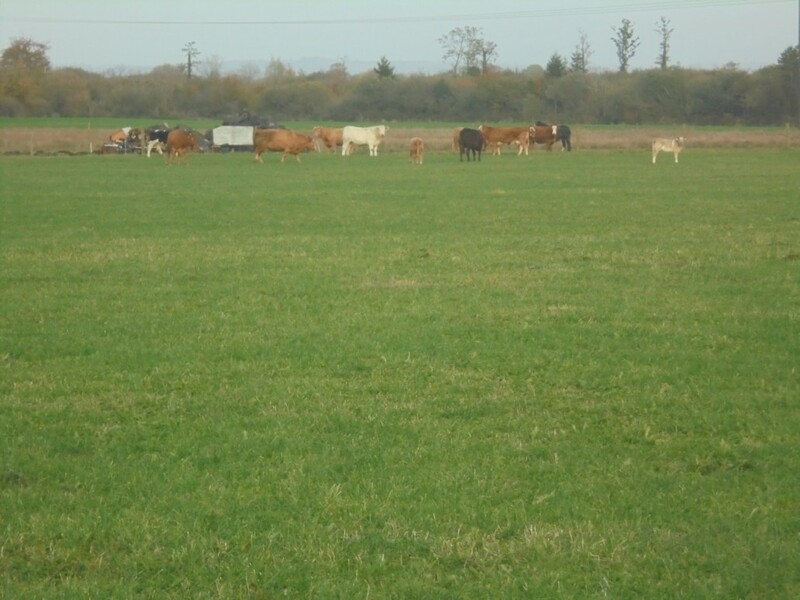 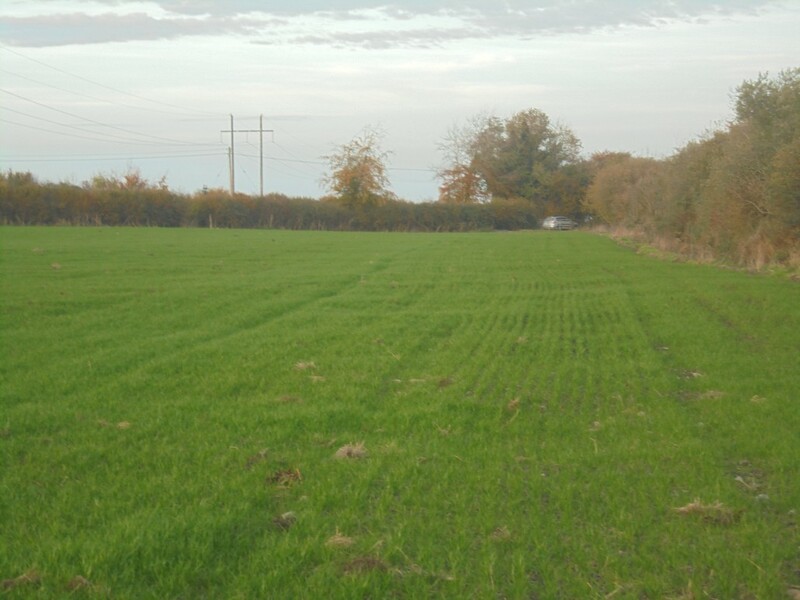 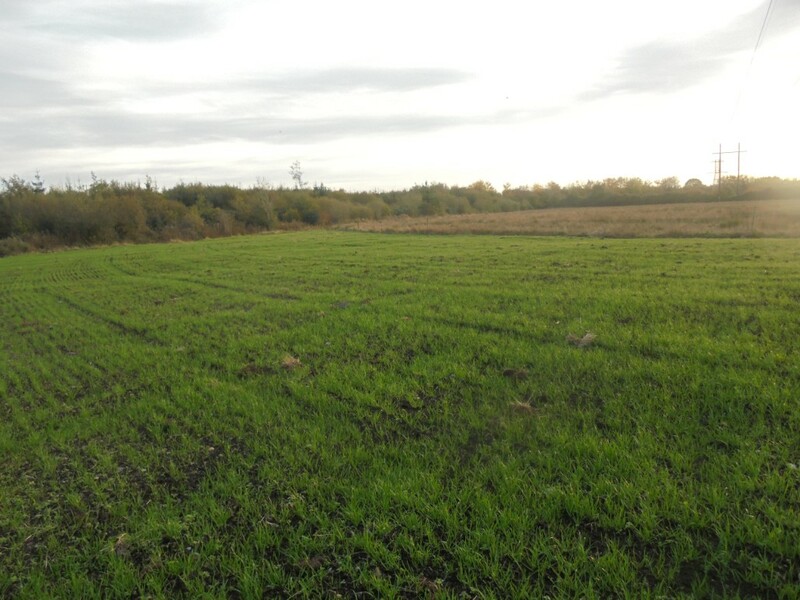 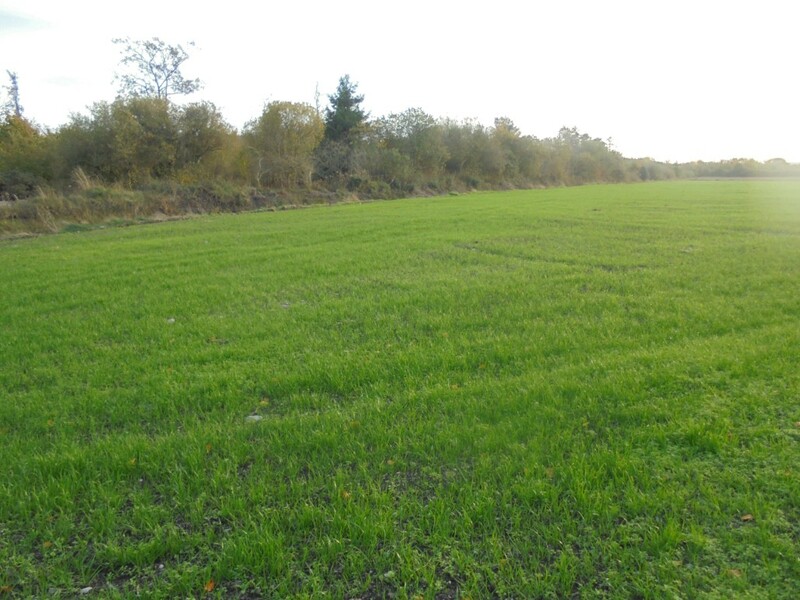 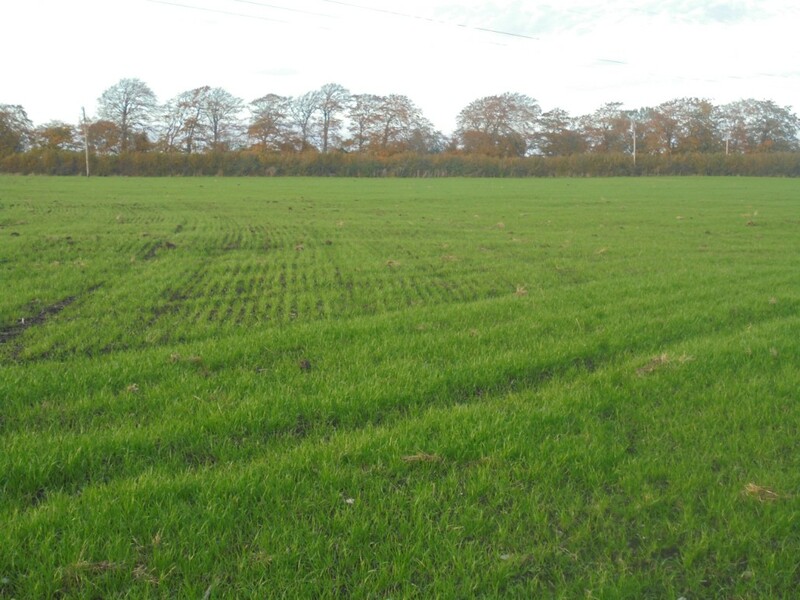 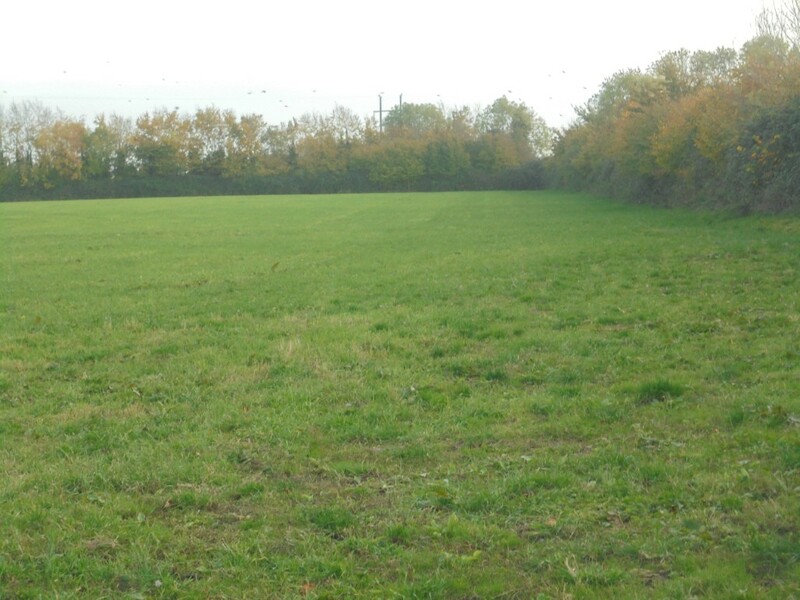 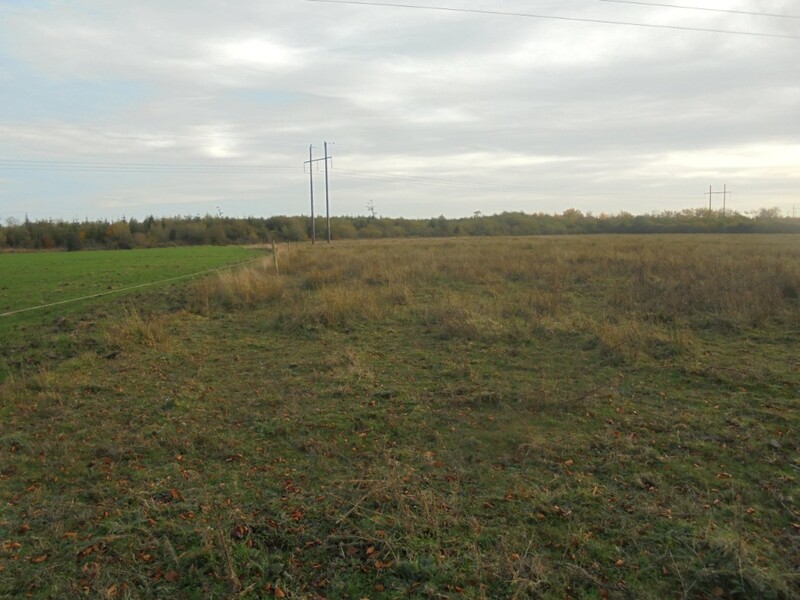 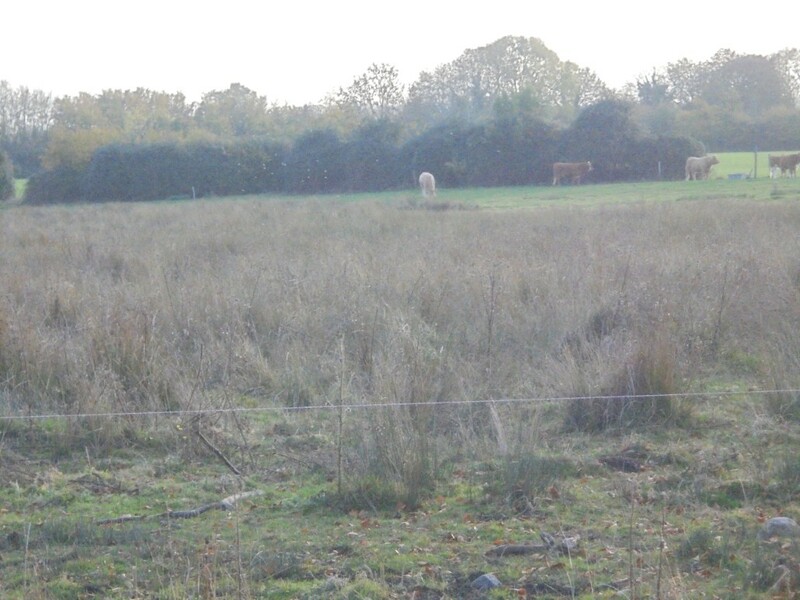 Sale of Circa 29.462 Acres available in one or two lots, of top-quality agricultural land, presently in permanent pasture, extensive road frontage, natural water supply. 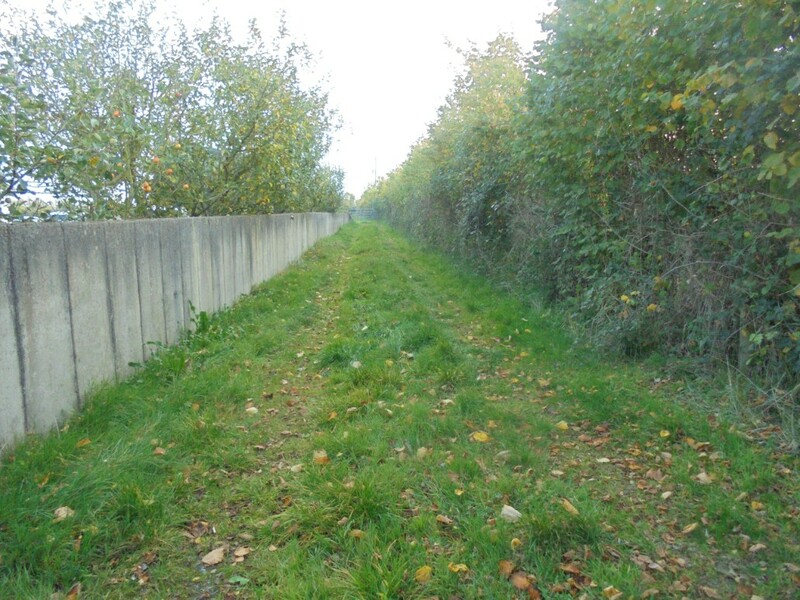 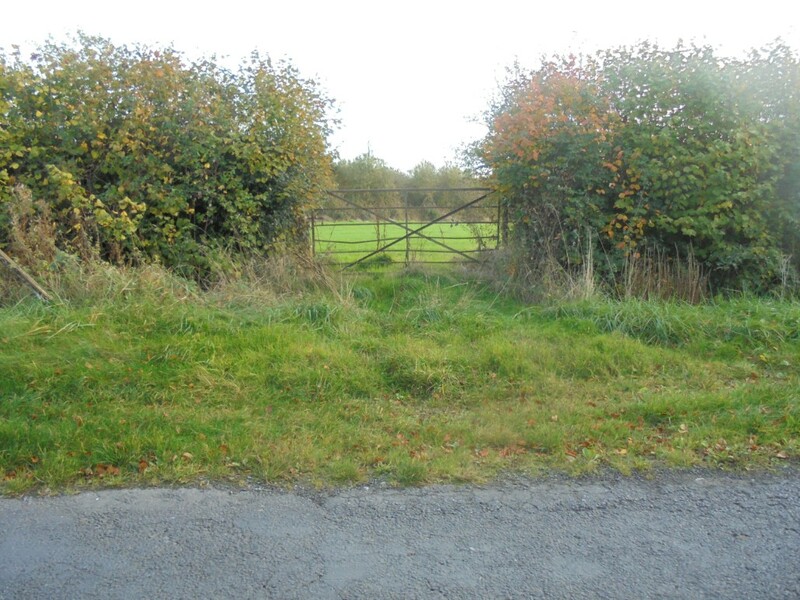 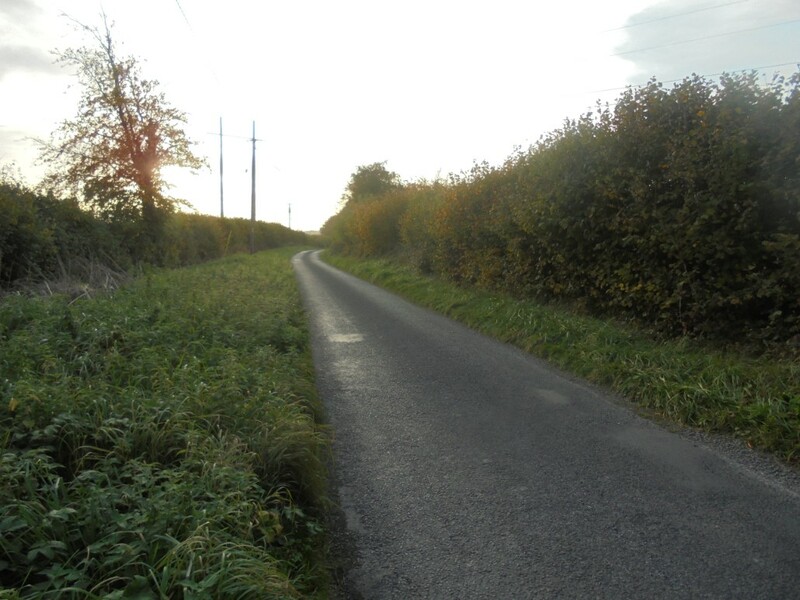 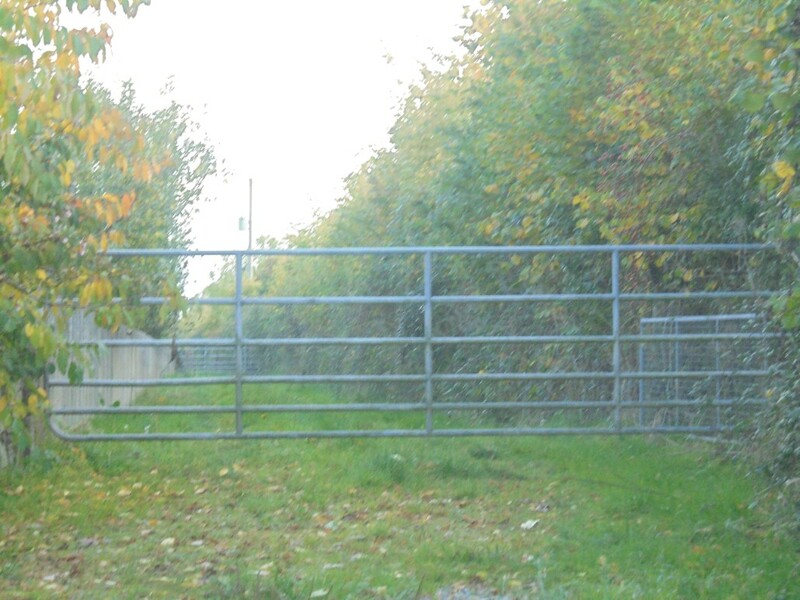 Lot 1: Circa 15.755 acres (in one field) road frontage and laneway access to public road. 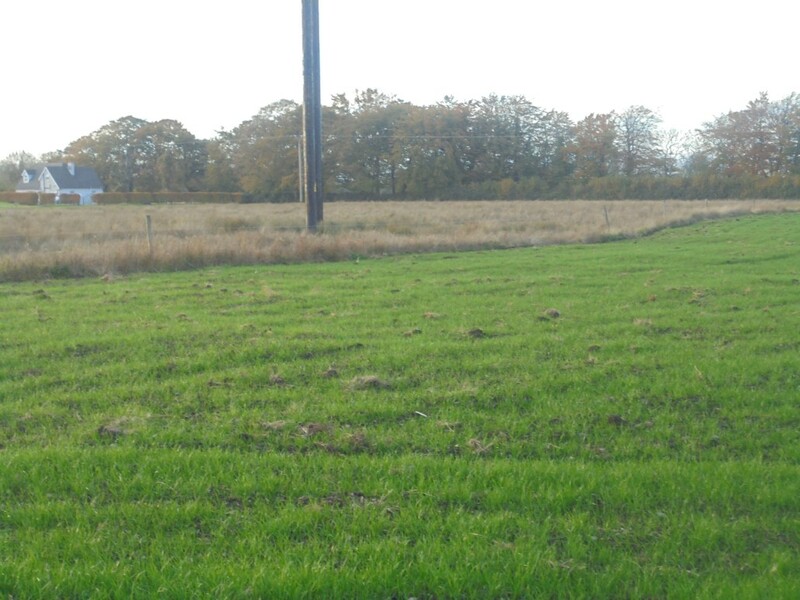 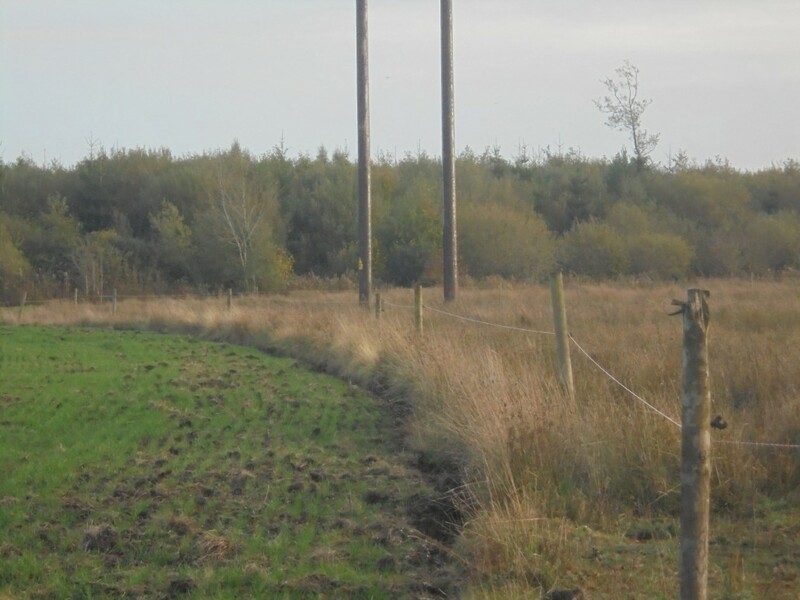 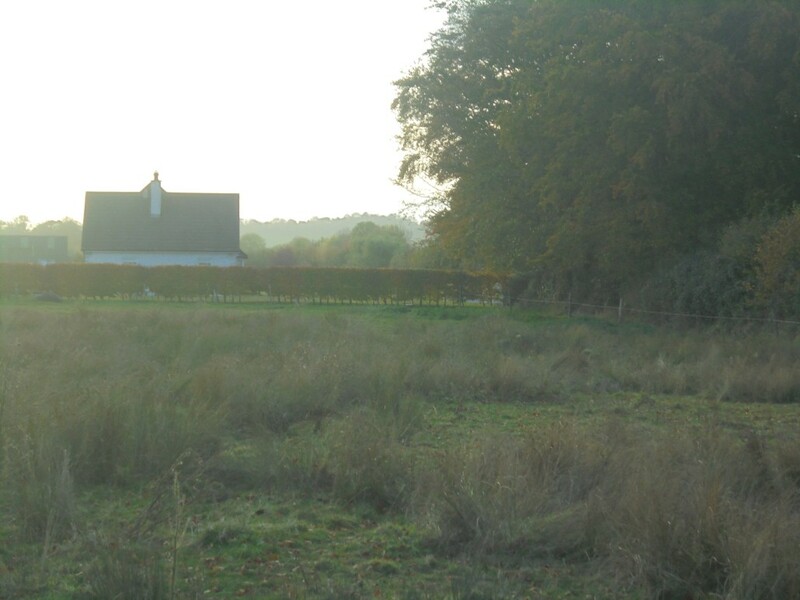 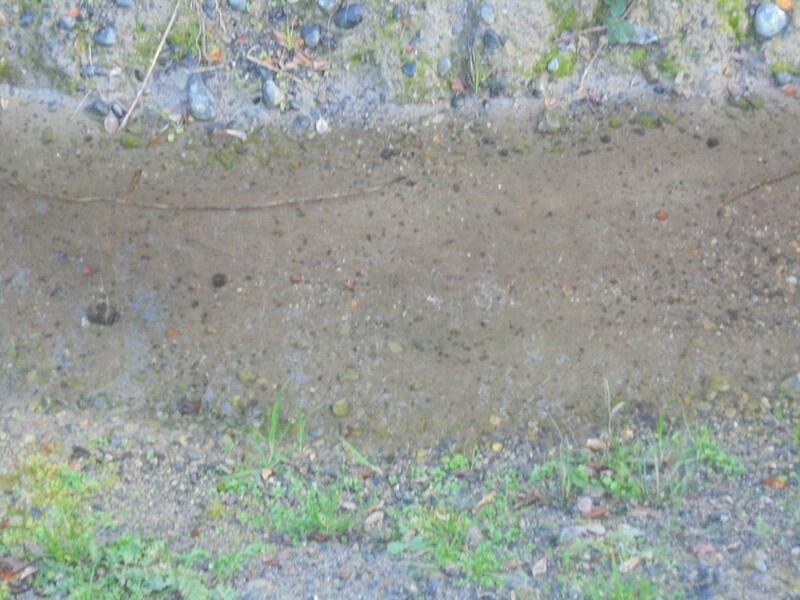 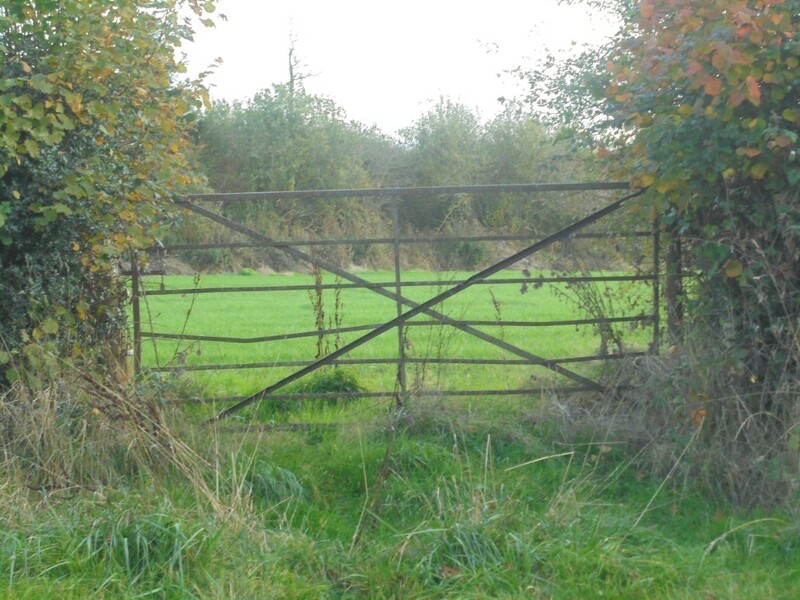 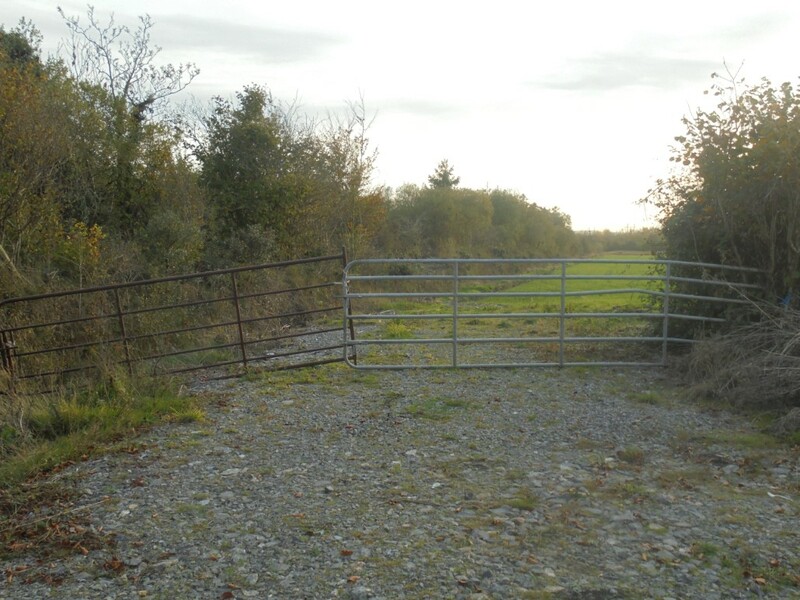 Lot 2: Circa 13.707 acres (in one field) road frontage, natural water supply. 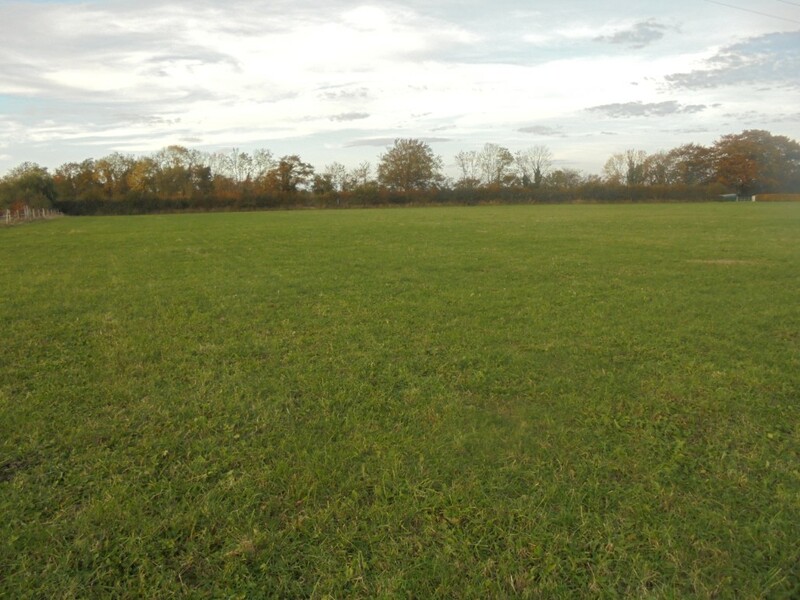 Lot 3: The entire Circa 29.462 Acres (in one block). 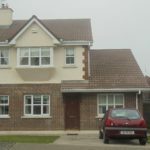 Solrs: H. G. Donnelly, Duke Street, Athy, Co Kildare. 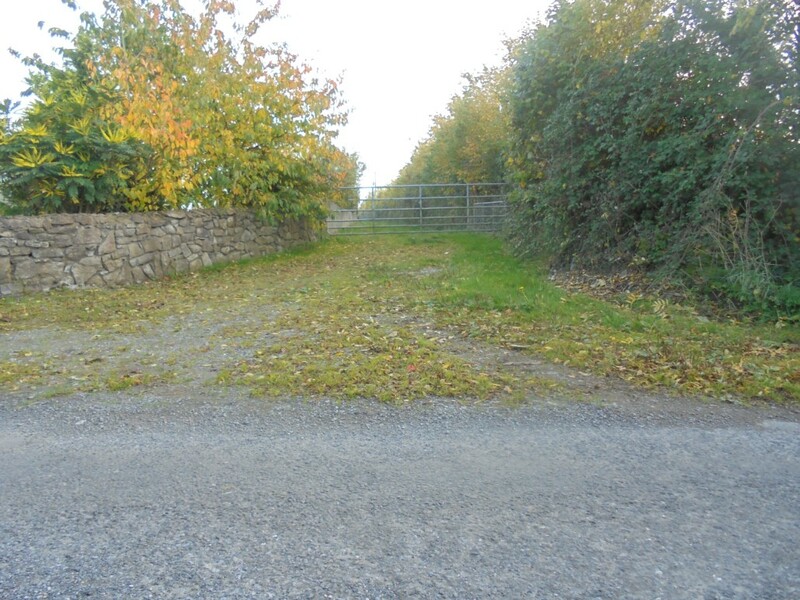 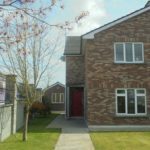 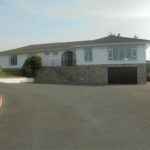 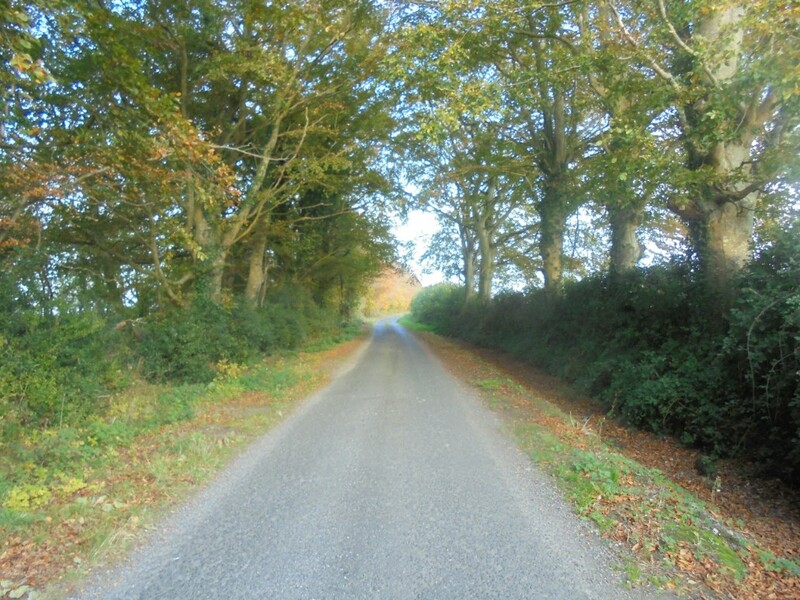 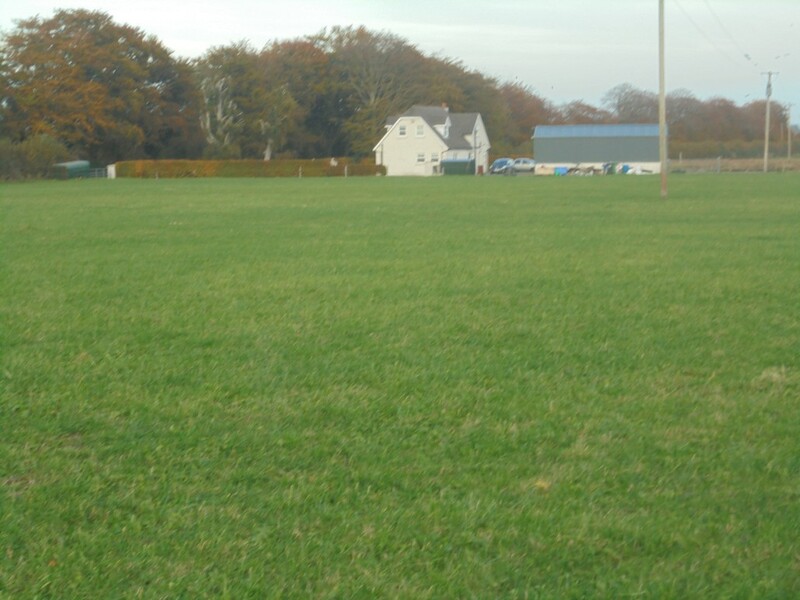 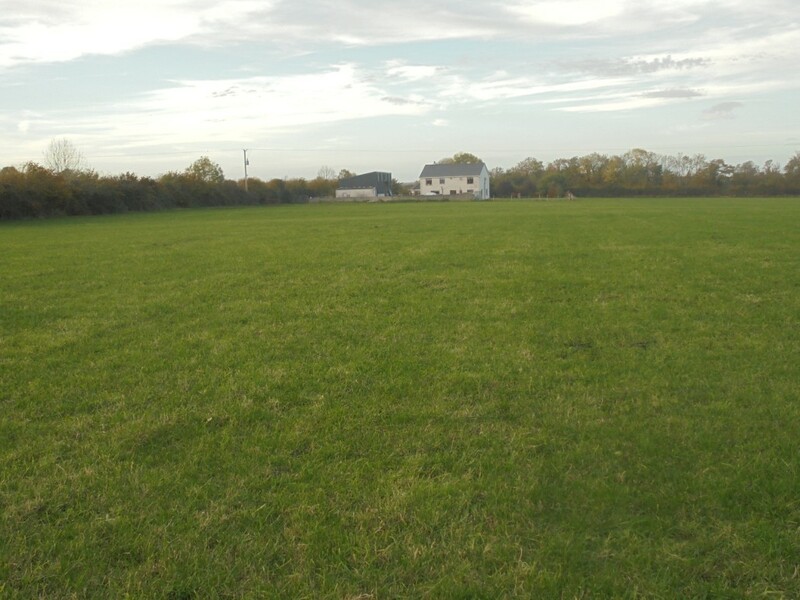 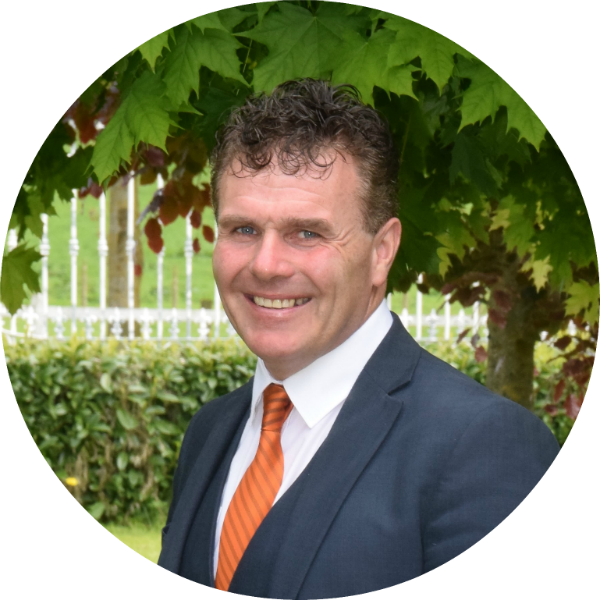 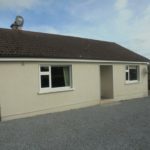 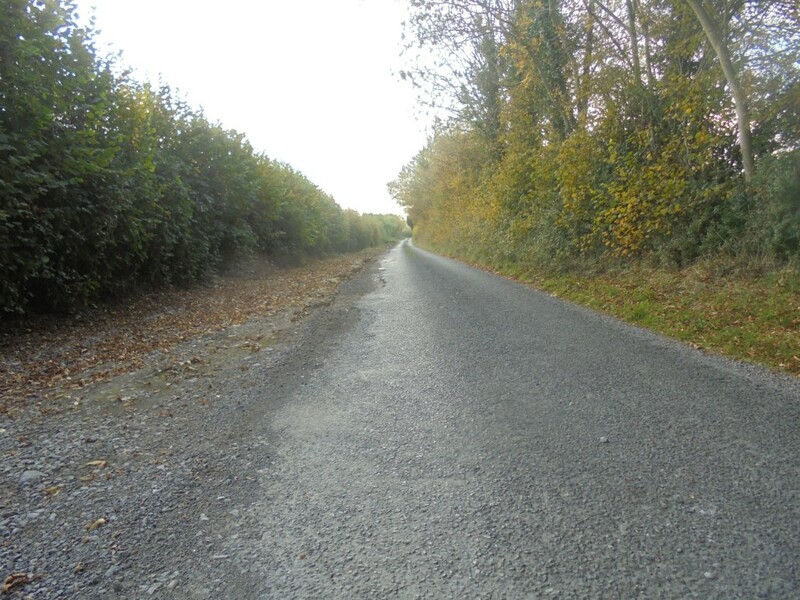 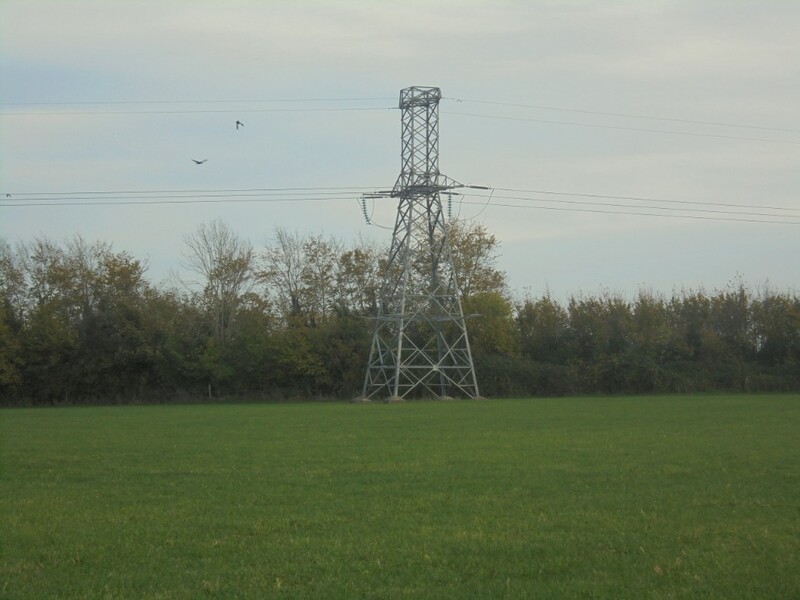 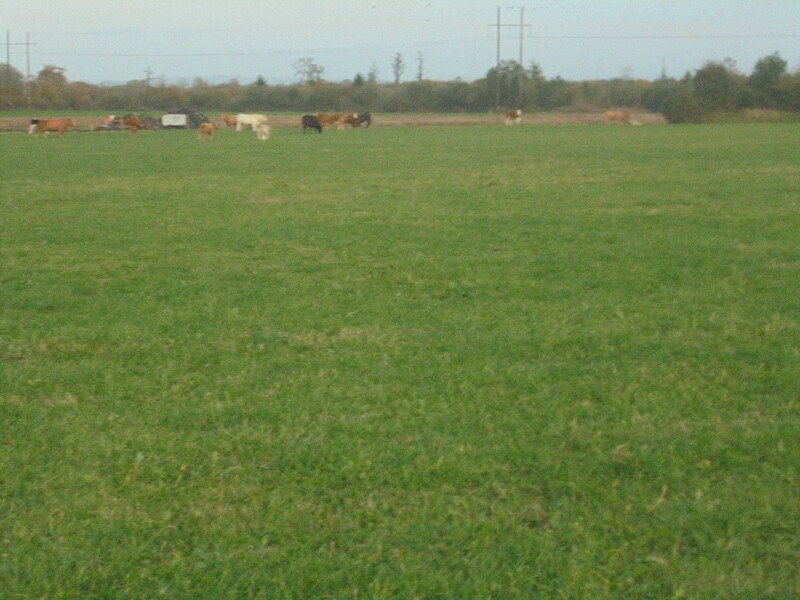 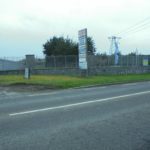 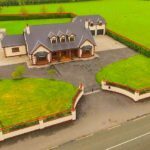 Situated 1.5 miles off the main Ballylinan Athy road, 2.5 miles Ballylinan 3 miles Athy. 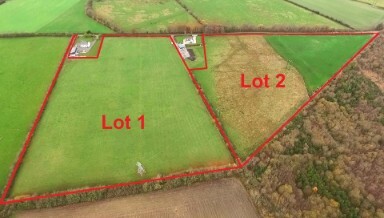 For Sale by Public Auction on Friday 14th December at 3pm.